Our LED backdrops (Also known as LED starlight backdrops) were a big hit for us in 2016, with us even extending our range of colours and sizes to tailor for larger events. 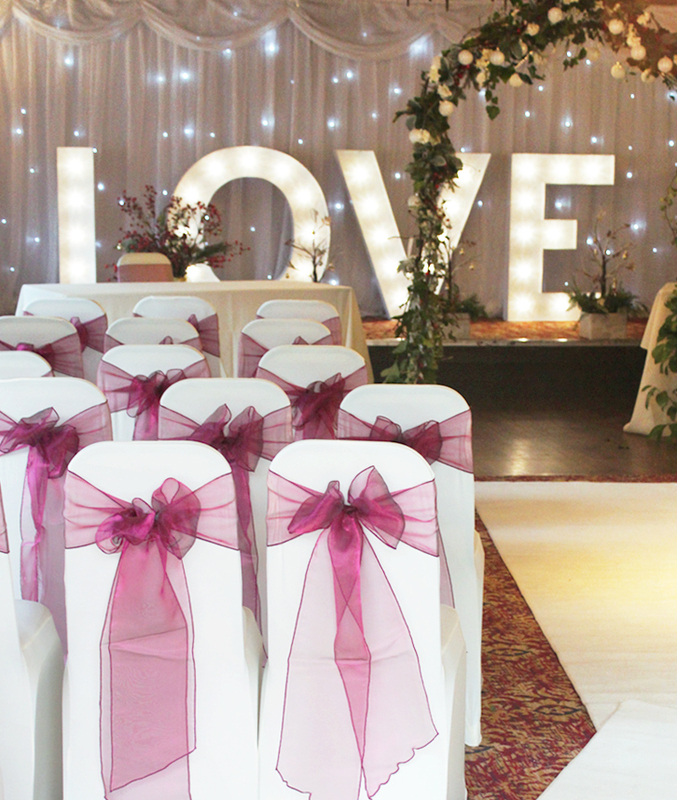 Ideally used to highlight particular parts of a room, these are a popular choice with our customers and can instantly transform any wedding venue. 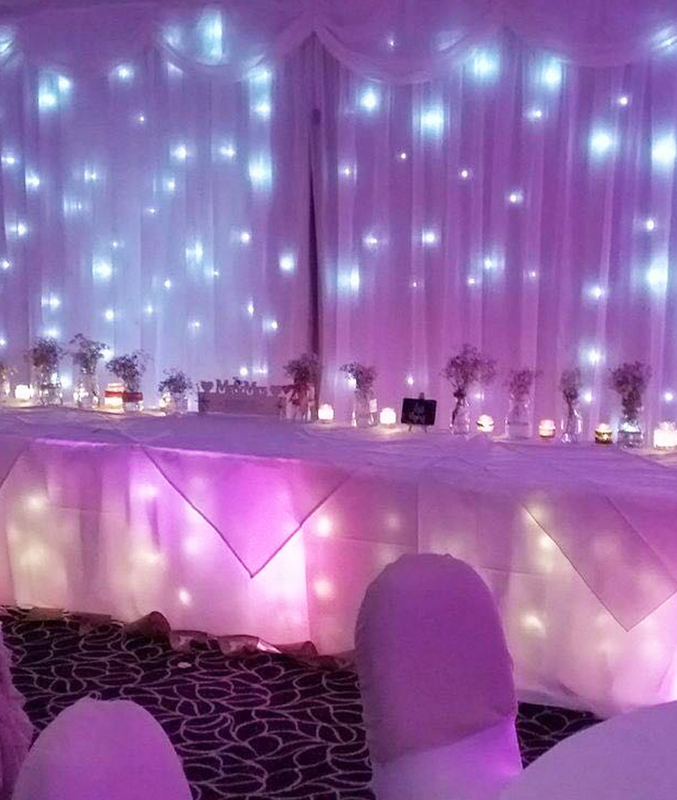 Ideal for behind the top table to give this a real focal point or behind a ceremony table at your wedding, our starlight curtains are versatile systems of LED lights built into the fabric, with no visible wires. For more subtle lighting, the lights can remain static or to really get the party started, they can be set to twinkle at various speeds. 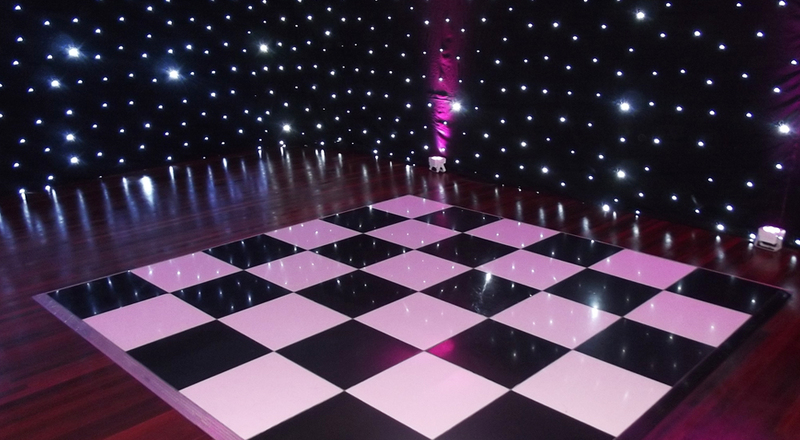 Our professional LED backdrop systems are available in white, ivory or black and can be adjusted so they fit perfectly in any room. As standard they measure 6 metres wide by 3 metres tall. Just like with everything we do here at Solid State UK, we offer a very personal service. 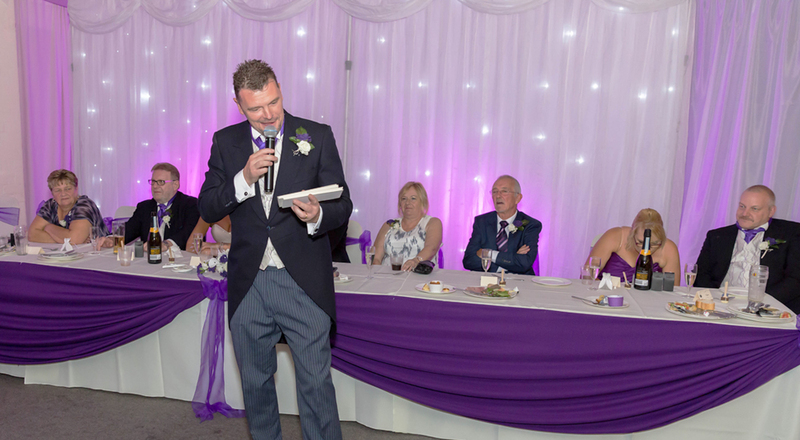 We will be happy to visit the venue where the event is set to take place and be able to advise exactly how and where the LED backdrop should be set up for best effect, and explain the benefits of using these and how they will add to the occasion. 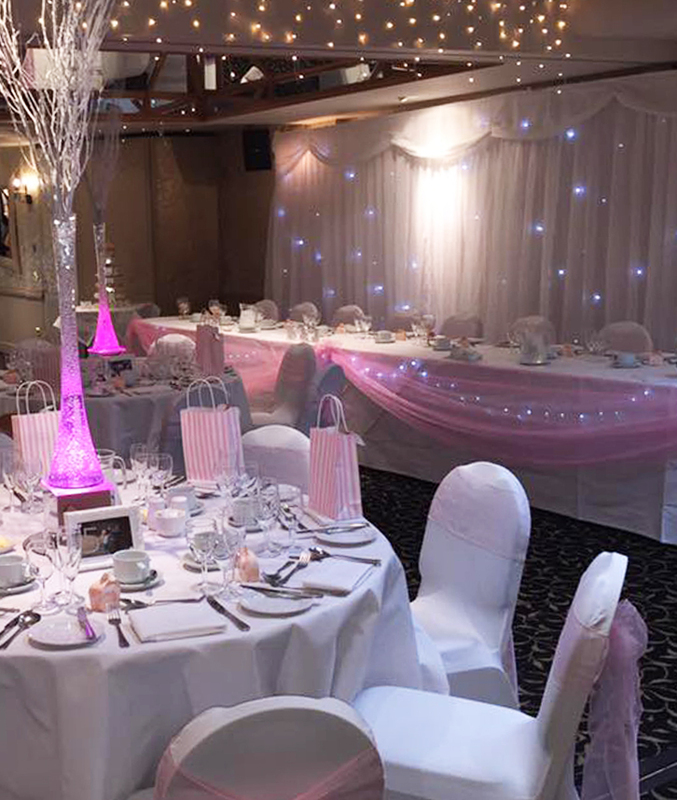 We also have uplighters available in any colour to add that finishing touch to your room, keeping the colour scheme or theme consistent throughout your wedding day.